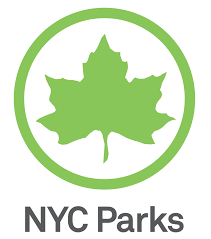 Join NYC Parks and the New York City Mayor’s Office of Media and Entertainment for a free film! Captain Kirk and his crew are marooned on a remote planet after the Enterprise is attacked by a dictator named Krall. Rated PG-13. You should arrive by 7:30 p.m. to get your spot. Feel free to bring a blanket to sit on. Bottled water is OK, but no glass. Reservations are not taken; space is available on a first-come, first-served basis. All are welcome!